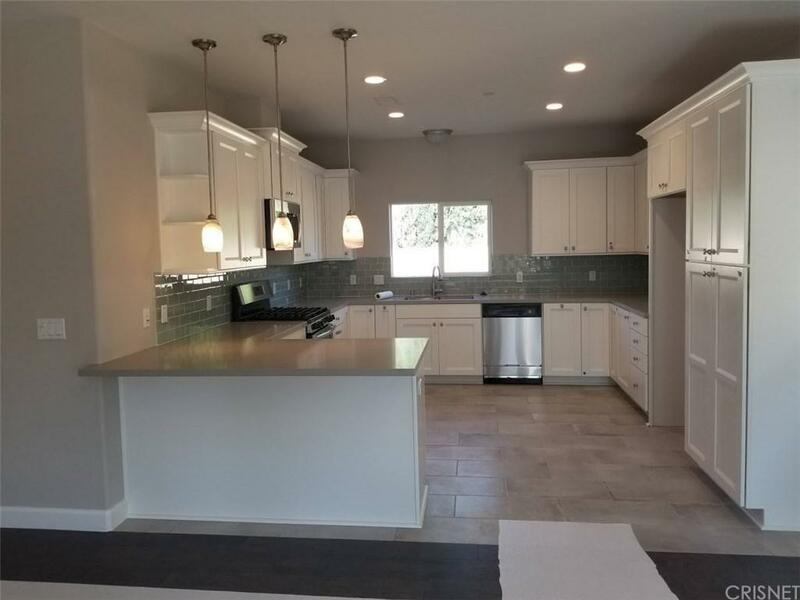 Stunning new single story home with the latest finishes. Spacious kitchen with eye-catching cabinets that have soft close drawers/doors. Kitchen has quartz counter-tops and a designer back-splash. 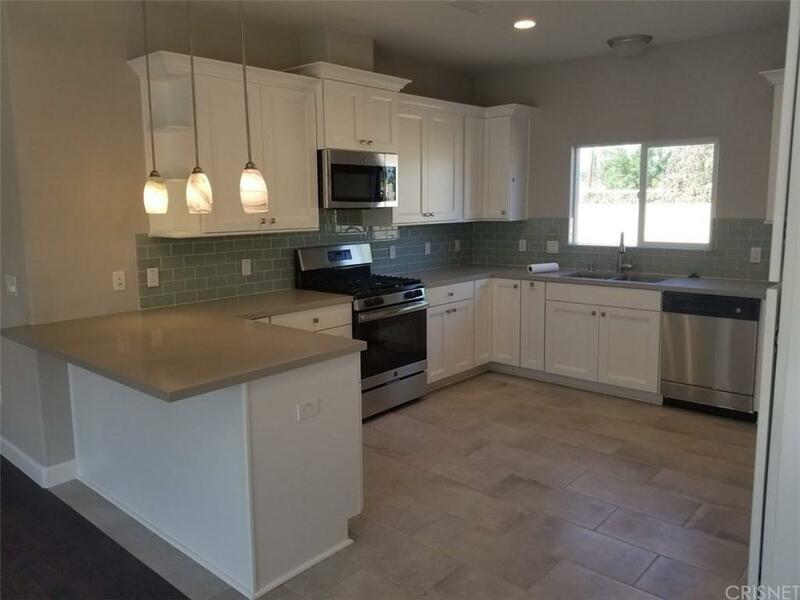 New stainless steel appliances and a very useful kitchen peninsula with an eating bar. Open floor plan with gorgeous engineered wood floors. Professional drought tolerant landscape in the front yard as a warm courtyard welcomes you home. Stylish molded doors with satin nickel hardware and sharp looking baseboard and casing. The bathrooms are breathtaking and fashioned in the latest contemporary style. Master bathroom has a separate tub and large shower with bench. Master bedroom has walk-in closet. Separate laundry room to decrease clutter and noise. Home built with high energy efficiency and green building standards including an instant tank-less water heater and dual pained windows! Extra safety for the family with fire sprinklers installed. Secure masonry walls provide an extra degree of longevity and privacy for the yard areas. Adjacent to wonderful Arroyo bike trail. Brand new Park Recreation Activity Center within 5 minute walk. 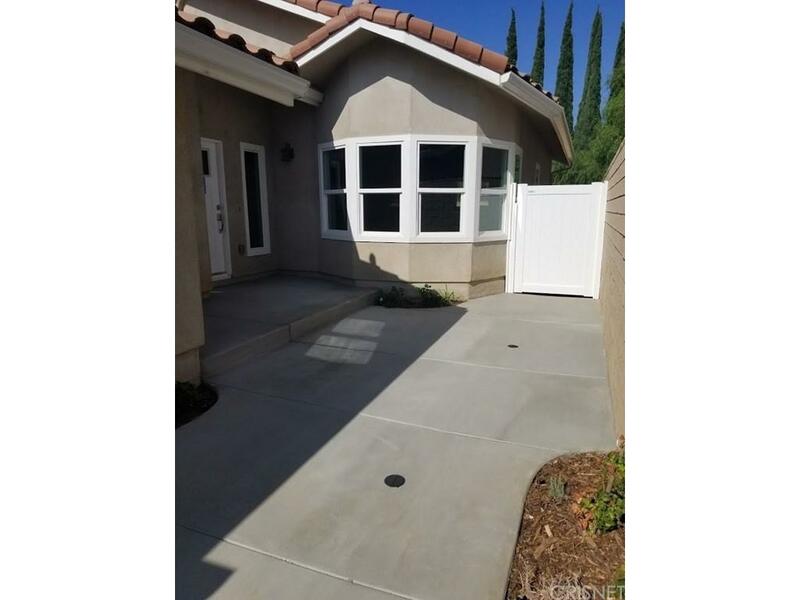 Sold by Brandon Sturgill BRE#00582478 of Allred Realty. Listing provided courtesy of William Satterlee DRE#00582478 of General Realty Group,Inc. 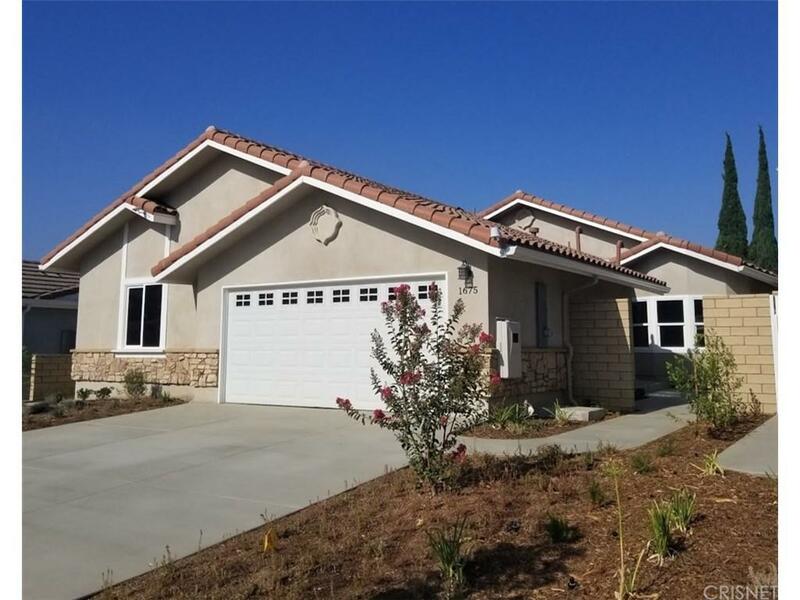 and Mark Satterlee CA DRE# 01957358 of General Realty Group,Inc..